Kyocera Dome Osaka is the home of the Orix Buffaloes, a Professional Japanese Baseball team that plays in the Pacific League. They are one of Osaka’s 2 main baseball teams. In March and August, the Hanshin Tigers, the other Professional Japanese Baseball team that plays in the Central League, also plays home games at Kyocera Dome due to the spring and summer national high school baseball tournament that plays at the Hanshin Tigers’ home stadium, Koshien. Kyocera Dome often hosts various events from concerts to other types of trade shows and exhibitions. From the Osaka Municipal Subway Nagahori Tsurumi-Ryokuchi Line, go to Dome-mae Chiyozaki Station. Head out Exit 1 and turn right at the intersection. Kyocera Dome will be right in front of you. From the Hanshin Namba Line, go to Dome-mae Station and head out Exit 2. Go right and Kyocera Dome will be right in front of you. From the JR Osaka Loop Line, go to Taisho Station. If you are sitting in the infield, turn right at the exit. Go straight and head left at the first intersection. At the next intersection turn left and Kyocera Dome will be in front of you. If you are sitting in the outfield, go straight out the exit and follow the tracks on the right side. Cross the bridge and Kyocera Dome will be on your right. From the Osaka Municipal Subway Chuo Line, go to Kujo Station and head out Exit 1. Turn left and at the third light, turn right. 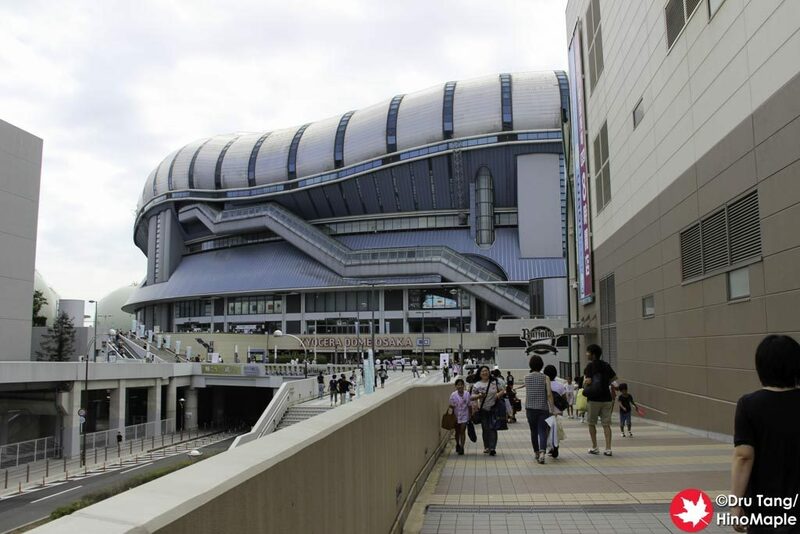 Kyocera Dome will be in front of you. Most seats at Kyocera Dome Osaka are reserved. For Orix Buffaloes games, the seating chart changes between weekdays and weekends. Some seats do not mention whether they are reserved seats or not and may depend on the day. Unless mentioned, you can assume it is assigned seating. For Hansin Tigers games, the upper deck is predominantly free seating while the lower bowl is reserved. Note: The following information assumes all seats are reserved, unless otherwise stated. 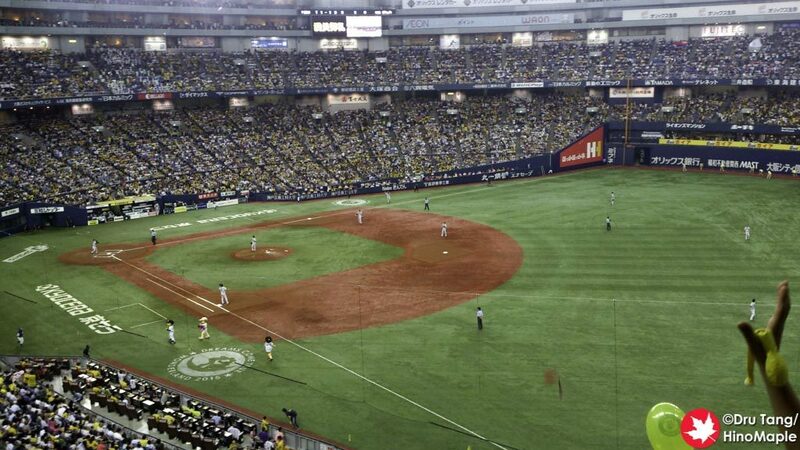 Note: Orix Buffaloes have several different seating plans based on the game. The following information is for regular games only; the information here may vary. Special Centre Seats (特別中央指定席（飲食付）) – Special seats with free food and drinks. Alcohol is an additional cost. Seats provide access to the special “Net Lounge” with a free buffet for ticket holders and special counter seats. You can also order food at your seat. Food service at your seat ends after the 6th inning and the Net Lounge closes after the 7th inning. No outside food or drink is allowed and you are not allowed to bring food home. Asahi Box Seats (外野レストラン席 – アサヒ) – These are special restaurant seats available in 4 and 6 person boxes. Kineya Tables (外野レストラン席 – 杵屋) – These are special restaurant seats available in 1, 2, and 4 person tables. Star Diner (外野レストラン席 – スターダイナー) – These are special restaurant seats available in 1, 2, and 4 person tables as well as 4 and 6 person boxes. A 12 person party room is also available by lottery. Upper Deck Left Field Seats (上段レフト外野指定席) – Reserved Seats. These seats may not be available for the home team if the visitor team tickets sell out. Any remaining visitor seats will be reallocated to the Hanshin Tigers fans if there is availability a few days before the game. Tickets to Orix Buffaloes games are not easy to get in English. There are no English sites for getting tickets. For fan club members, advanced tickets are offered at a discount while restaurant seats are offered at a discount to both fan club members and regular people at a discount if purchased early. Same day tickets can be purchased at the box office at Kyocera Dome. In some cases you can also purchase tickets at convenience stores. For Hanshin Tigers games, it is harder to get tickets as games are usually held at Kyocera Dome during the holiday season. Outside on game days there are tents around the stadium selling merchandise. You can also purchase items inside the stadium on the main concourse floor. 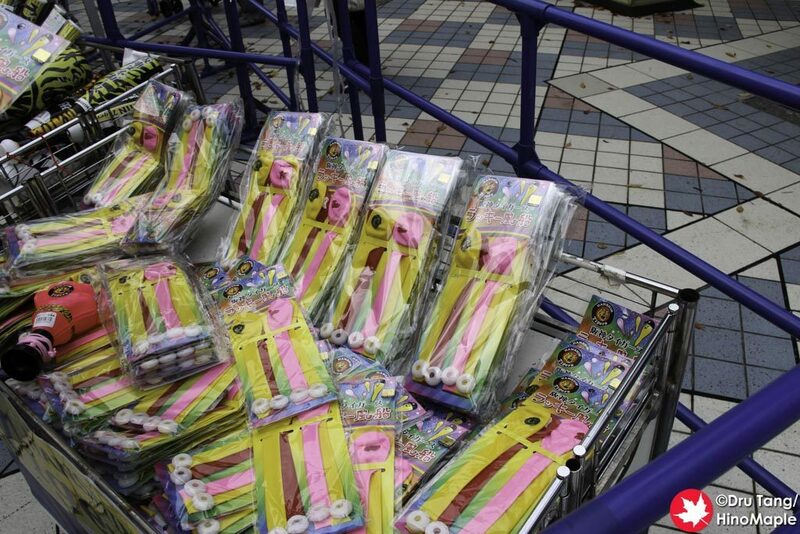 For Hanshin Tigers games, balloons for the 7th inning stretch are usually sold outside the stadium and not inside. Merchandise can change during the game due to sales. 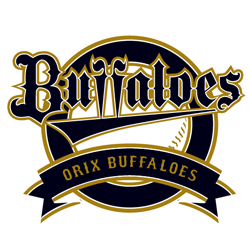 As the stadium is home to the Orix Buffaloes, you will find more of their merchandise throughout the stadium. Inside Kyocera Dome is a large merchandise shop, B’s Shop, for the Orix Buffaloes, it is on the second floor. The main Tiger’s Shop, the main merchandise shop for the Hanshin Tigers, is located at Koshien, their home stadium. 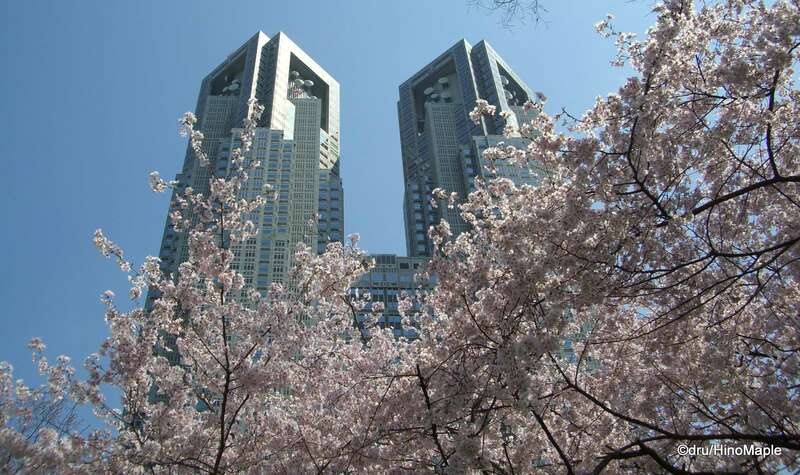 They also have a second shop located on the 8th floor of the Hanshin Department store at Umeda Station in Osaka. This entry was posted in Stadiums and tagged baseball, Hanshin Tigers, japan, Kyocera Dome, Kyocera Dome Osaka, Nippon Professional Baseball, Orix Buffaloes, osaka by Dru. Bookmark the permalink.